Abundant sunshine. High near 65F. Winds NNE at 5 to 10 mph.. Title: "Lessons from Lucy: The Simple Joys of an Old, Happy Dog"
Among the things you taught your new puppy, that was one of the first: plonk that little tail-end on the floor and gooooooood boy! After that, there was “down” and “stay” and “outside” and, as in the new book “Lessons from Lucy” by Dave Barry, your dog taught you, too. 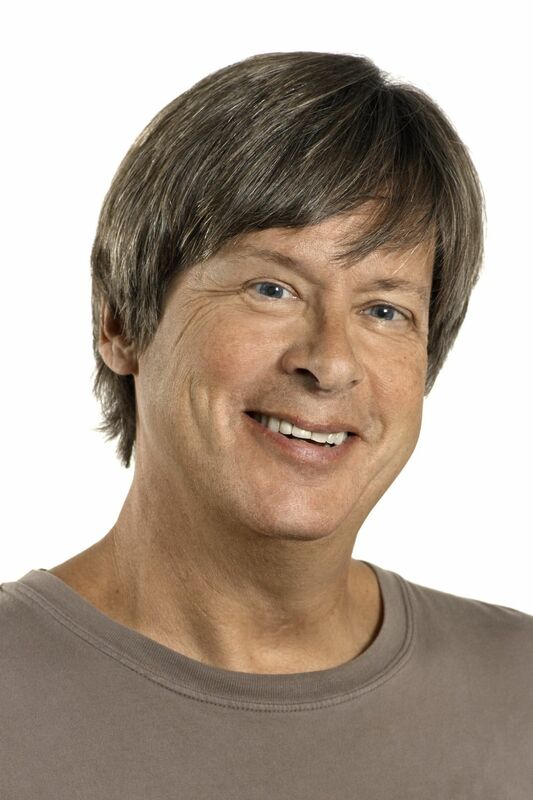 First, there were Earnest and Zippy, two dogs that weren’t the brightest pups in the litter, but Dave Barry – who’d had dogs almost all his life - loved them until, alas, he lost custody of them in a divorce. When he married a second time, Barry wanted to adopt another dog but he and his new wife had Sophie instead, a child who was an animal magnet. When Sophie became old enough to join her father in begging for a dog, Lucy entered the family. Barry did a doggy-DNA test for Lucy once, learning that her Lab looks are lies: she’s a boxer-Dalmatian-chow-retriever mix. The point is that she’s a dog and at eleven years old, her days are numbered. So, Barry says, are his but as a 70-year-old human, his mortality bothers him more than Lucy’s does her. She, in fact, is pretty happy-go-lucky. Maybe there are lessons to be learned from that. Dogs don’t have phones, so the third one’s simple: “Pay Attention to the People You Love. (Not later. Right Now.) Barry tries hard to practice the fourth lesson, “Let Go of Your Anger, Unless It’s Something Really Important, Which It Almost Never Is.” The fifth refers to beauty, yours and others’. The sixth lesson is about things; and the seventh lesson is a good reminder of what you learned from your parents long ago. And as for Barry, he offers an eighth lesson, but it doesn’t come from Lucy. That one comes from his heart. Here’s fair warning: the introduction to “Lessons from Lucy” may be a disappointment. It feels like the start of yet another Let-Me-Tell-You-About-My-Dog story, heavy on the “weewee” references. But then! Faster than a Border Collie at agility competition, everything turns! 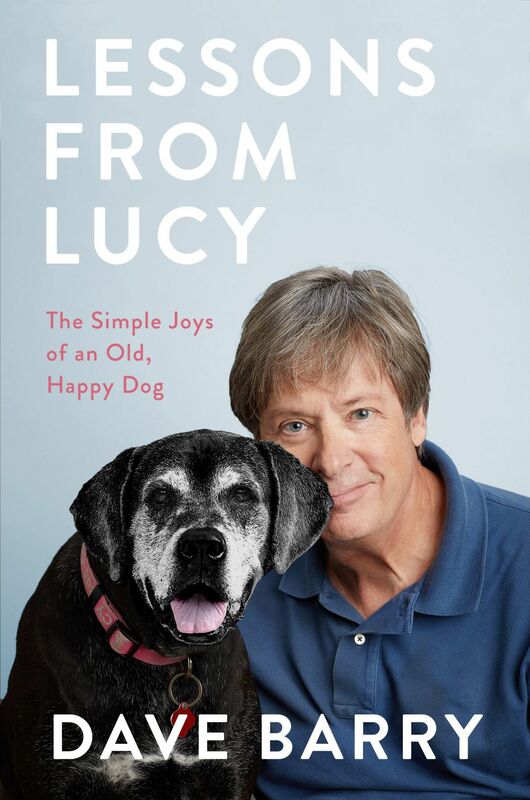 Author Dave Barry shares with readers a love letter for a dog, a frame for his hilarious thoughts, a missive that wonderfully cradles the delightful abundance of off-topic topics that make his books so much fun to read. And yet – there’s a difference here, one that’s really sweetly pronounced. In “Lessons from Lucy,” Barry seems more introspective than in his other books, letting readers in on his regrets, biggest peeves, and missed opportunities. His humor pokes great fun, but it feels like it might be fragile, too, which gives it a sense of wistfulness. Is that because of an old dog? Or is it because of the book’s final chapter? You won’t know until you go fetch “Lessons from Lucy.” And then… sit. Title: "All the Ever Afters"
Just about every person alive grew up feeling sorry for poor little Cinderella. In “All the Ever Afters” by Danielle Teller, we see the classic story from the POV of Agnes, the evil-not-evil stepmother. This novel is an eye-opener: there are always two sides to a story, and both could be correct. Title: "The Dark Descent of Elizabeth Frankenstein"
Another two-sides-to-the-tale tale is “The Dark Descent of Elizabeth Frankenstein” by Kiersten White, a novel of the woman who loved Victor Frankenstein. Or did she? Without him, she’d be homeless, broke, and hungry. With him, she would always fear his temper and the horrible things she was discovering about him. It’s a dark-and-stormy kind of book, perfect for anyone who wants winter chills of a different sort. A lot of mini-stories make up “Berlin 1936” by Oliver Hilmes, translated from the German by Jefferson Chase. It’s a multi-level tale of Nazis, gypsies, homosexuals, and secrets in the infancy of the Third Reich, told in a conglomerate, slice-of-life sort of way that will make you forget that it’s all fiction. Every year, it seems, scientists claim that humans will achieve immortality within a few decades. That’s a curse in “How to Stop Time” by Matt Haig. In 1598, a man named Tom fell in love with a woman named Rose. They had a daughter and then Rose fell ill and died; Tom, however, survived because he’s an “alba.” Tom is more than 400 years old and there are two things he wants: to feel as normal as he did in 1598, and to find his daughter, who is also an alba. Romancy? Yes, but also part sci-fi, part history, a little drama, and a whole lot of wonderful. To round out the fiction list, there’s “Tin Man: A Novel” by Sarah Winman. It’s also the story of Ellis, who lost his wife and his best friend, the former to a car accident and the latter to AIDS. Ellis misses Annie because she opened his world; he misses Michael because Michael pushed him to do things he would have never tried. But there were so many things Ellis never knew about Michael, until he finds Michael’s journal. Emotional, dramatic, also romantic, here’s a book that’ll make you curl up in your chair, stricken, for an hour after you’ve finished it. For anyone who’s ever wondered how that guy on TV does those illusion tricks, “Here is Real Magic” by Nate Staniforth is a book for you. Staniforth always wanted to be a magician but he wanted to do it big. Little coin tricks were old-school so, in this book, he goes on a journey to find out of magic is real or not. Hint: this isn’t a magic book. Read it, and you’ll be left with answers you weren’t even asking for. You may never see “The Language of Kindness” by Christie Watson on any other Best Of list and that’s too bad. Watson is a nurse, and this is a book about being ill, care-giving, living, and dying. Beware that some of the stories are a bit gruesome, but this is a lovely book for anyone alive. There’s a ton of surprising gratitude inside “The Sun Does Shine: How I Found Life and Freedom on Death Row” by Anthony Ray Hardin with Lara Love Hardin. The reason is that Anthony Hardin was put on death row for a crime he didn’t commit. First surprise: it took thirty years for him to be exonerated. Second surprise: this book holds a whole lot less anger than you’d think it would, and a whole lot of uplifting. Of all the books on this list, it’s the one you’ll never regret reading. Rounding out the nonfiction list, there’s “West Like Lightning: The Brief, Legendary Ride of the Pony Express” by Jim DeFelice. History fans will love this book because DeFelice focuses on the Pony Express but doesn’t ignore other major players in the Civil War era. Readers who like tales of little-known life will love this book, too, as will anyone who loves a good oater. Bonus: it’s one of those easy to browse books that will pull you in tight. For any child who loves the Little House on the Prairie books, “Hardscrabble” by Sandra Dallas will be a winner. It’s a tale of twelve-year-old Belle Martin, who moves with her family from a farm in Iowa to the prairie in Colorado in 1910, and it wasn’t easy. For your 8-to-13-year-old, though, Dallas eases through the difficulty and happiness of this historical novel. Much as I loved the bouncy, joyful words that make up “Lorraine: The Girl Who Sang the Storm Away” by Ketch Secor, and as much as they made me so very happy, the cherry on this literary sundae are the illustrations by Higgins Bond. Lush, colorful, and radiant, this is the tale of a girl and her grandfather, their love of music, and a mysterious spate of missing items. Your 3-to-6-year-old will like that. You’ll love the artwork. Something totally fun to read, for the kid who loves oddities: “They Lost Their Heads! What Happened to Washington ’s Teeth, Einstein’s Brain, and Other Famous Body Parts” by Carlyn Beccia. This is a book that will inform your 10-to-14-year-old. It’s also going to give them light shivers, a few laughs, and a big dose of informative history that doesn’t feel like schooling. What better thing to have while school is out? Terri Schlichenmeyer's book reviews appear in more than 260 publications in North America. She lives in Wisconsin.